Black Rock Integrative Medicine is unique in our four-step program approach! 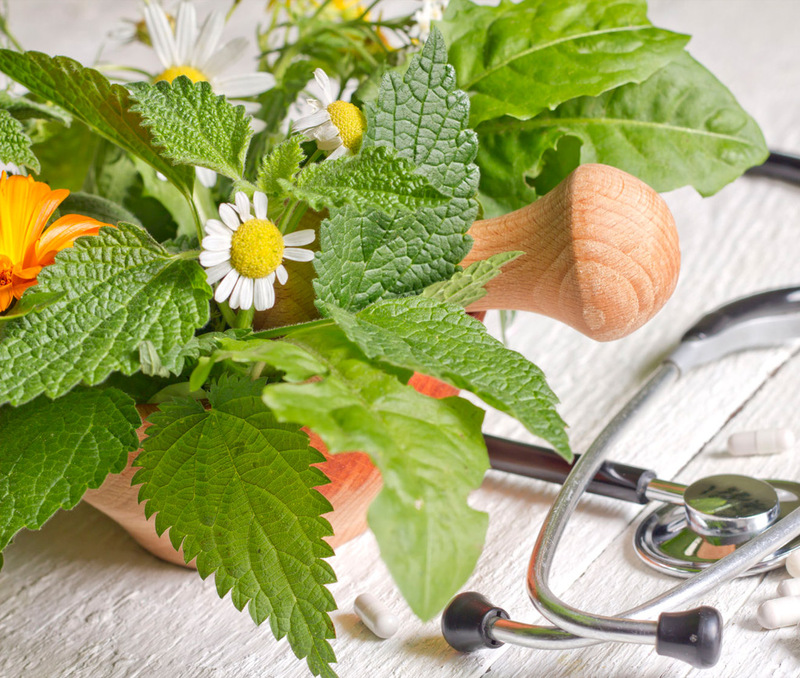 Our combination between environmental and traditional medical practices is the most exclusive of it’s kind in the county! This approach offers you an integrative medical plan specific to your body! Interested in scheduling an appointment with us ? That is great! Drop us a line at 301-790-4938 or submit our form below!